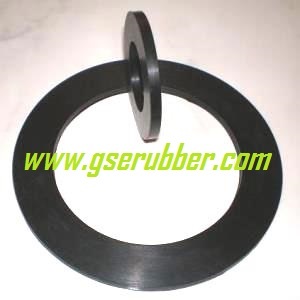 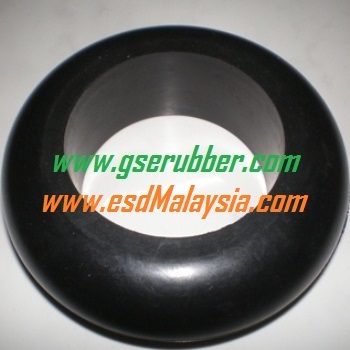 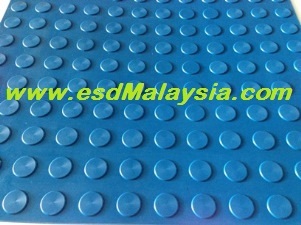 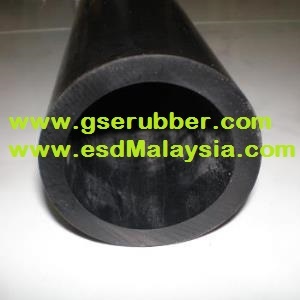 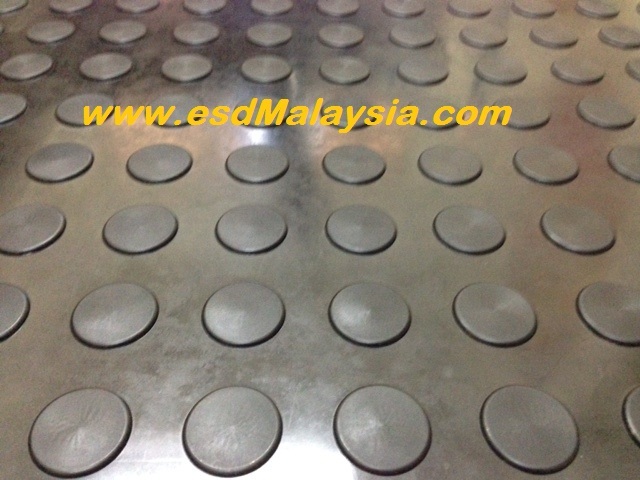 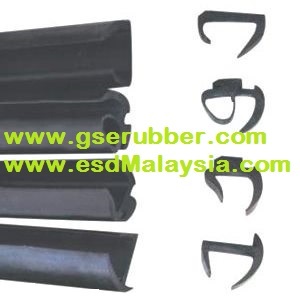 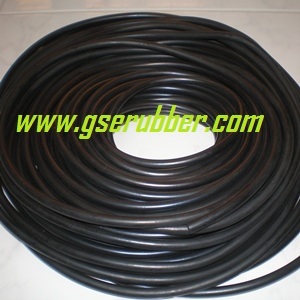 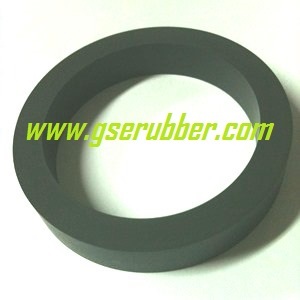 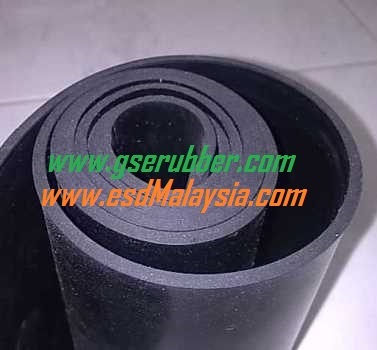 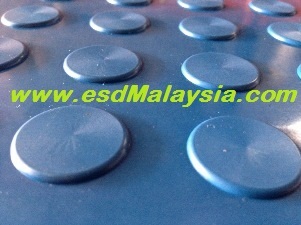 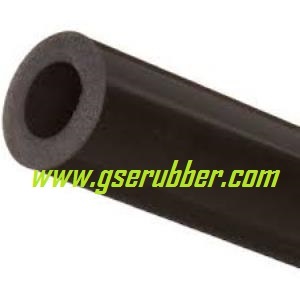 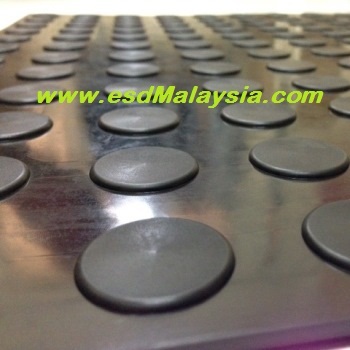 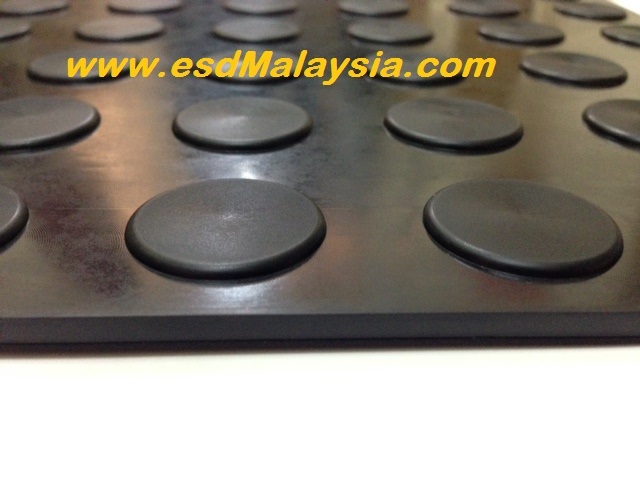 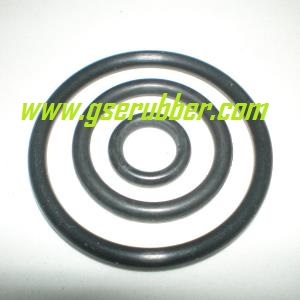 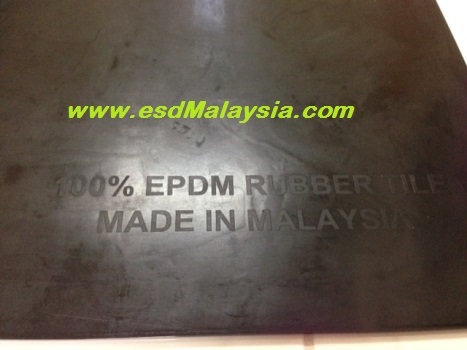 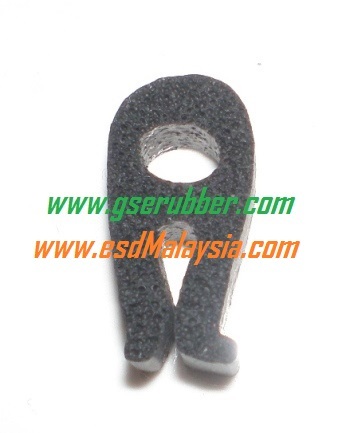 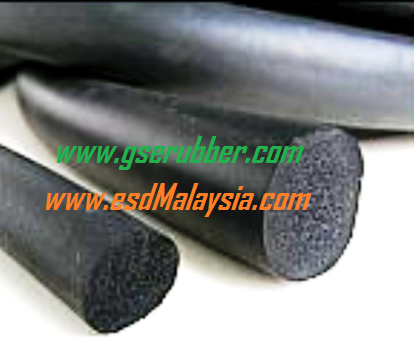 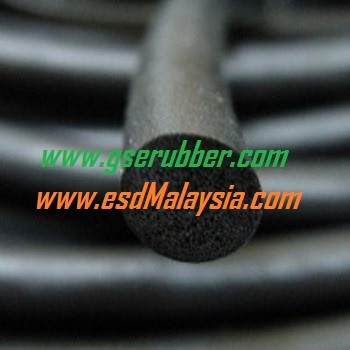 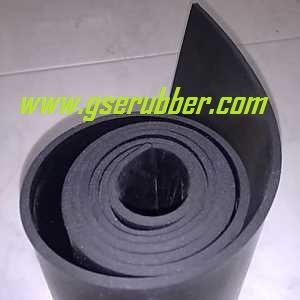 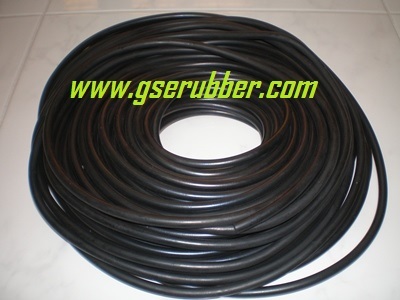 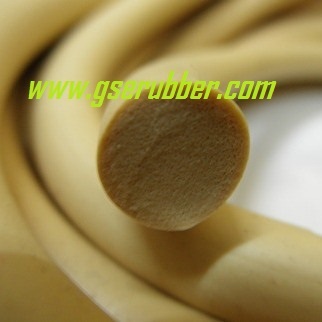 ​​Solid ( High Density ) rubber and sponge ( Low Density ) rubber . 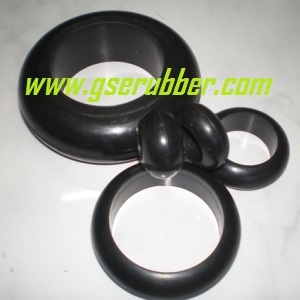 1) Available material : Silicone , EPDM . 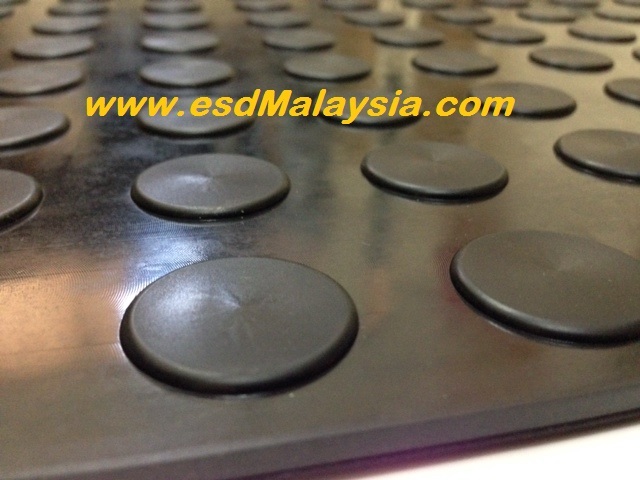 3) Custom made of any produce-able THICKNESSES , SHAPES & HARDNESSES . 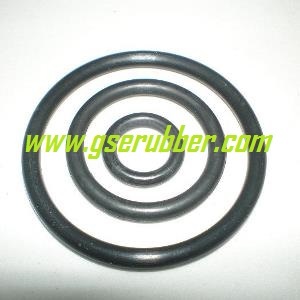 O-rings are manufactured from a variety of elastomers which are blended to form compounds. 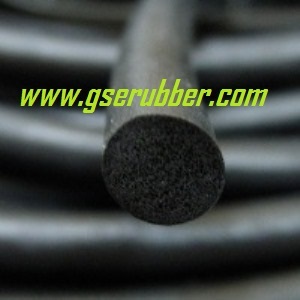 These compounds exhibit unique properties such as resistance to certain fluids, temperature extremes, and life. 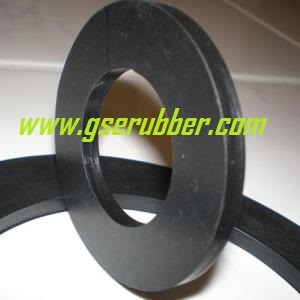 The following section describes the most prominent elastomers and their inherent properties . 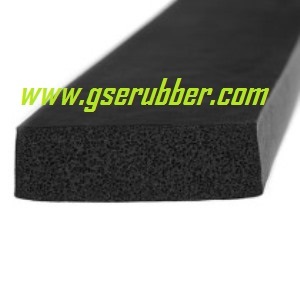 SILICONE- the material shows excellent resistance to many chemicals, weathering, oxidation and liquid immersion (very low water absorption) along with excellent thermal and electrical resistant qualities. 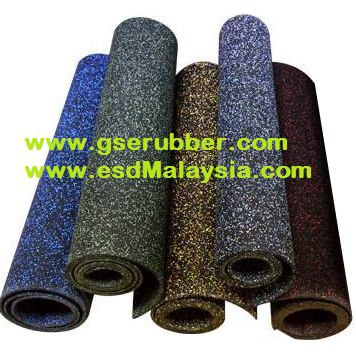 It is non-staining, odourless, tasteless and generally inert and is widely used in medical and food applications.